First time on market in over 50 years! Probate! No court confirmation required! Major fixer located in one of Echo's parks historic step streets. 1925 Spanish style home in private location. 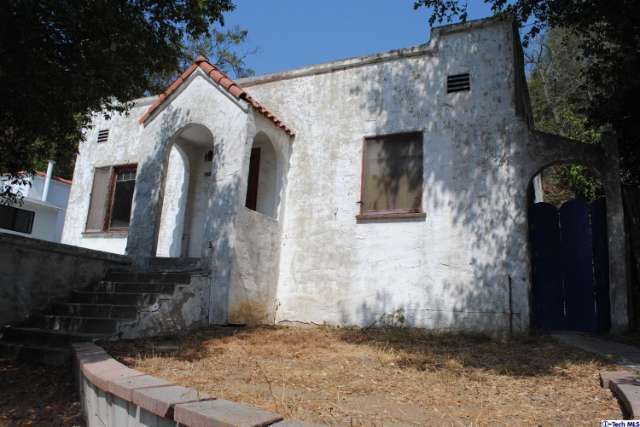 Must be sold with vacant lot next door, see Listing #316005720.